Sadly Luton Borough Council said they could not afford to continue running the centre. 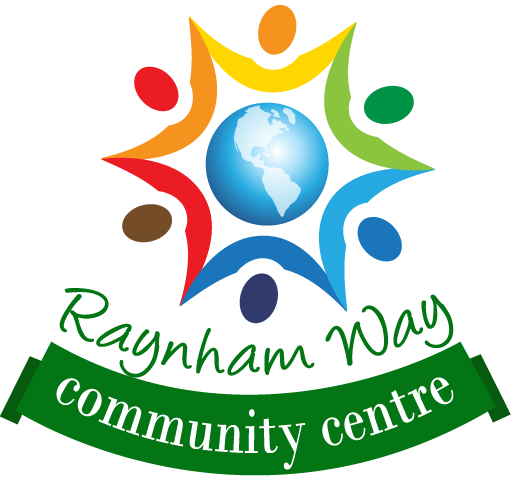 Local residents and users of the centre were deeply unhappy about the possible loss of their community centre and after various meetings with the council, they agreed we could put in a bid to run the centre ourselves. This was a fantastic opportunity for the community to come together and all get involved. I'm pleased to say we were successful and now have a community centre run by the community. We are always looking for more volunteers to help, even if you only have a couple of spare hours a week.